What is the meaning of life? We hear from the author, the second voice, in the book of Ecclesiastes give us 6 words that summarize the purpose of life. 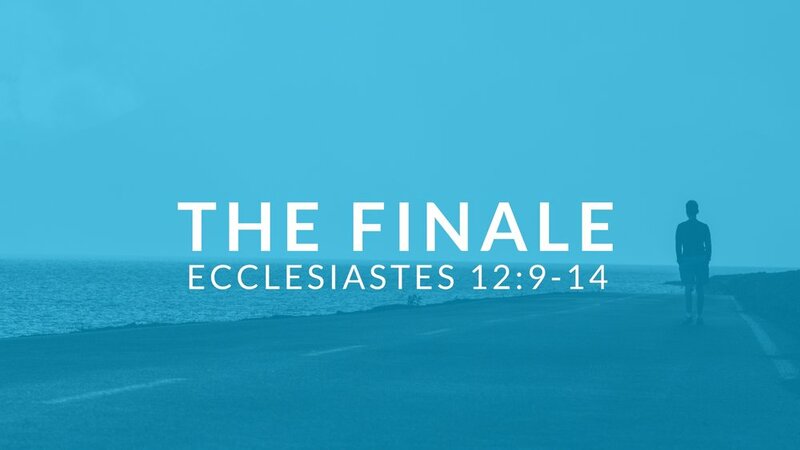 Pastor Pilgrim Benham teaches the final study in Ecclesiastes at Shoreline Calvary Chapel.